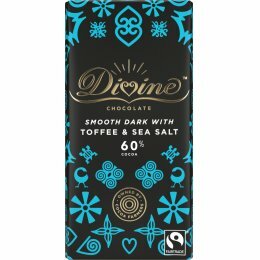 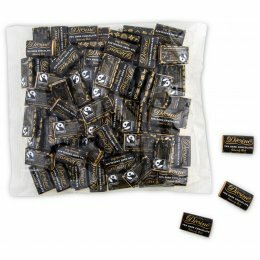 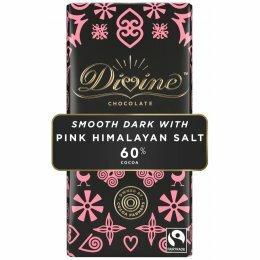 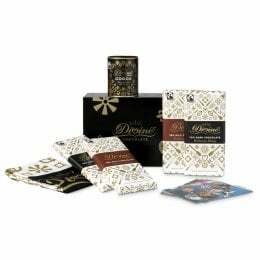 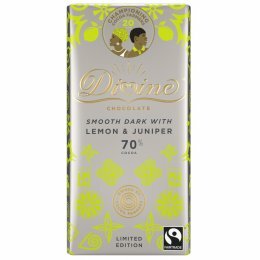 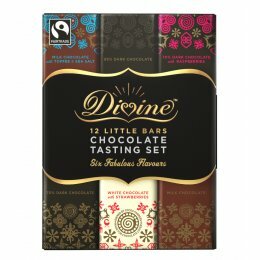 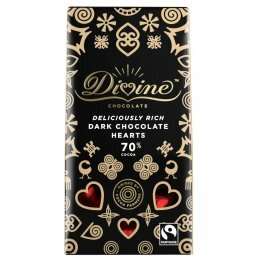 Divine does not use any palm oil in its chocolate, and aims not to use any additional ingredients that contain palm oil. 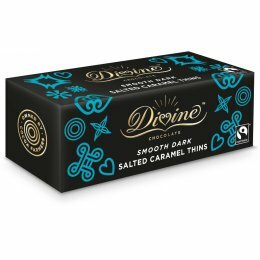 This is for a number of reasons. 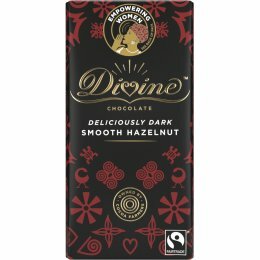 Rainforests are still being cut down to plant palm oil plantations and we do not want to subscribe to the impact his has on the environment and animal habitats. 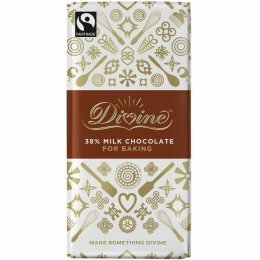 Divine is also conscious that palm oil is used as a cheap oil alternative in a large percentage of the processed foods we all eat today, and so we choose not to add to that high level of consumption which may have health implications. 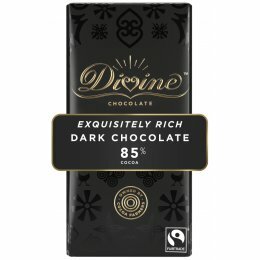 Lastly, as natural cocoa butter is crucial to the real flavour of chocolate we choose not to substitute it with a fat that adds nothing to the quality and fine taste of our product (which means we are buying as much cocoa as possible from the farmers of Kuapa Kokoo and thereby delivering more Premium to them).